Brain Coral - Large and in Charge! 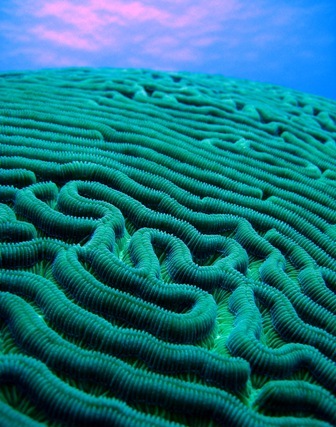 They say the largest brain coral can be found at Kelleston Drain, Speyside Tobago. It is huge! 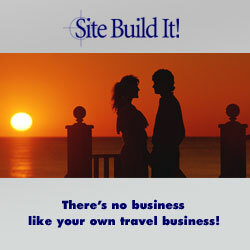 Measuring up at 3m (10ft) high and 5.3m (16ft) wide, you just can't miss it! If you intend to visit this bad boy, up close and personal, you can book the dive operator, Extra Divers Tobago. I had a wonderful experience diving with Markus and his team in Tobago. So what's so special about this type of coral?...Well, firstly, the oldest coral is about 900 years old, yup, they grow really slowly and develop a hard outer structure that protects them against hurricanes and storms. Their structure is an exoskeleton made up of hard calcium carbonate mineral, which forms grooves and ridges, and of course this pattern resembles a brain! This 'brainiac' is covered by a colony of polyps, which are some pretty cool feeding mechanisms that are safely tucked away during the day and extend at night. 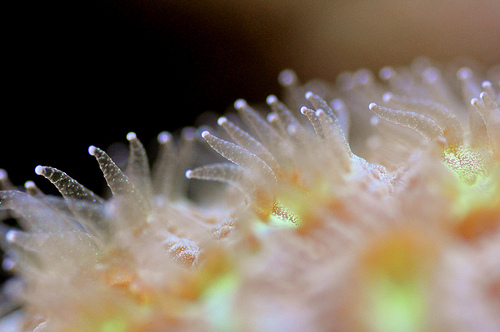 The tentacles of the coral polyps have dual features. In order to feed they sweep up any small passing animals and these tentacles also clean the coral structure, sweeping away sand and debris. So if you are interested in seeing the coral polyps feed, be sure to book a night dive!